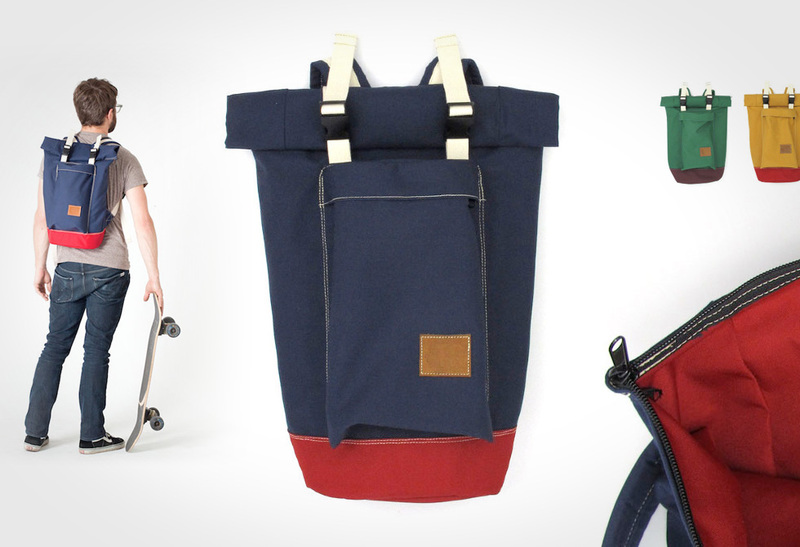 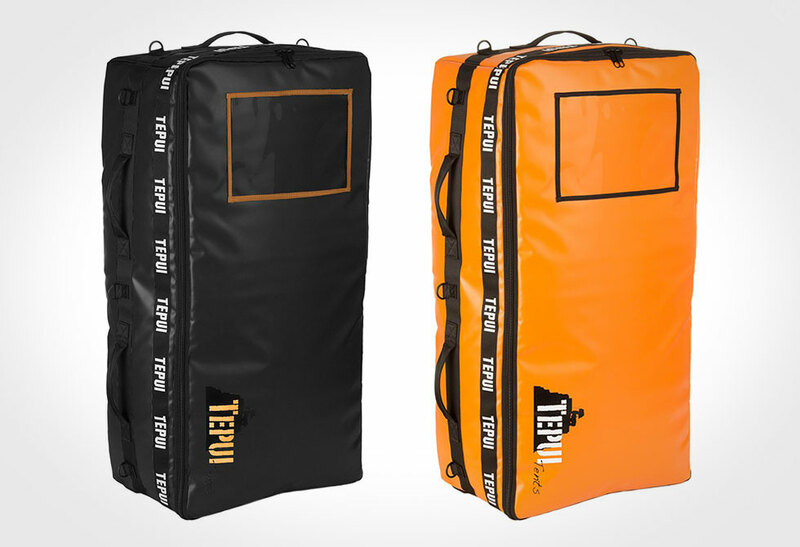 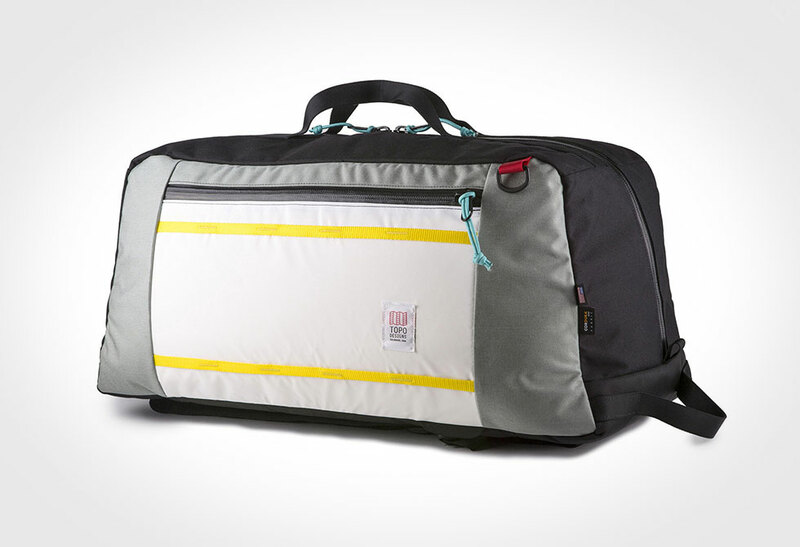 Meet the expedition ready bag series by Tepui. 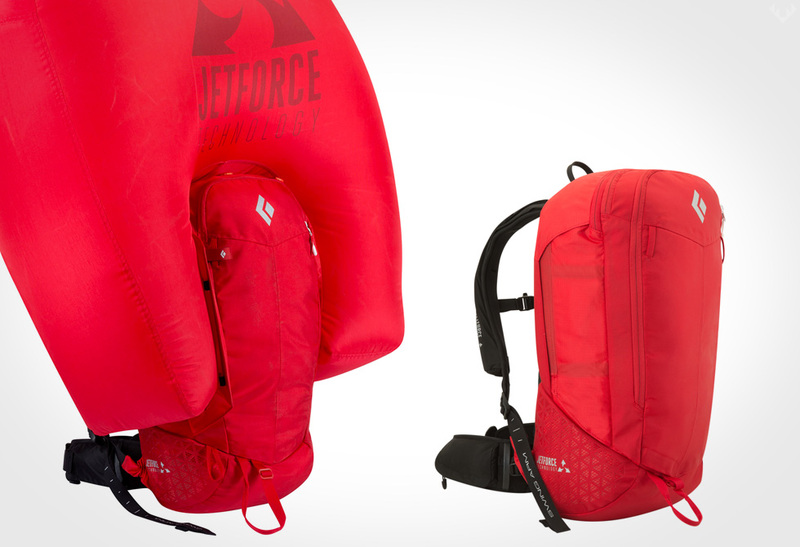 When mother nature doesn’t play by the rules, you have to be prepared for anything. 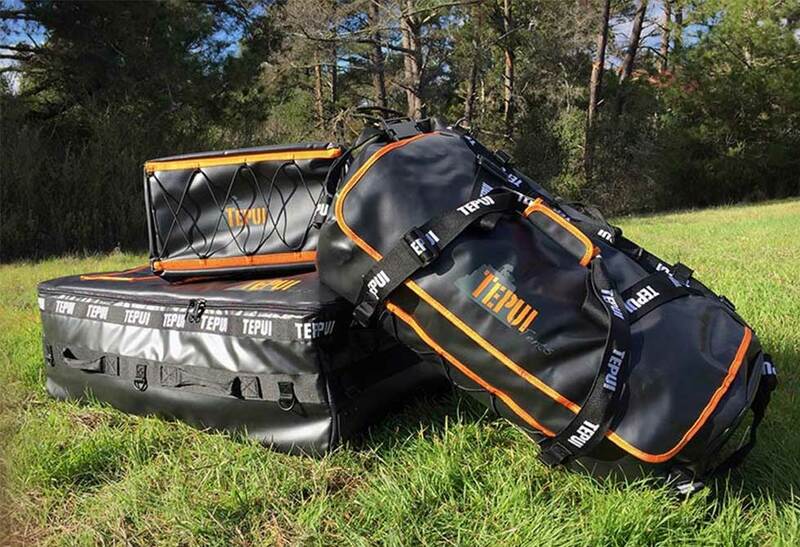 This series of bags by Tepui are designed to withstand anything mother nature has in her arsenal, plus the unnecessary abuse of the daily grind. 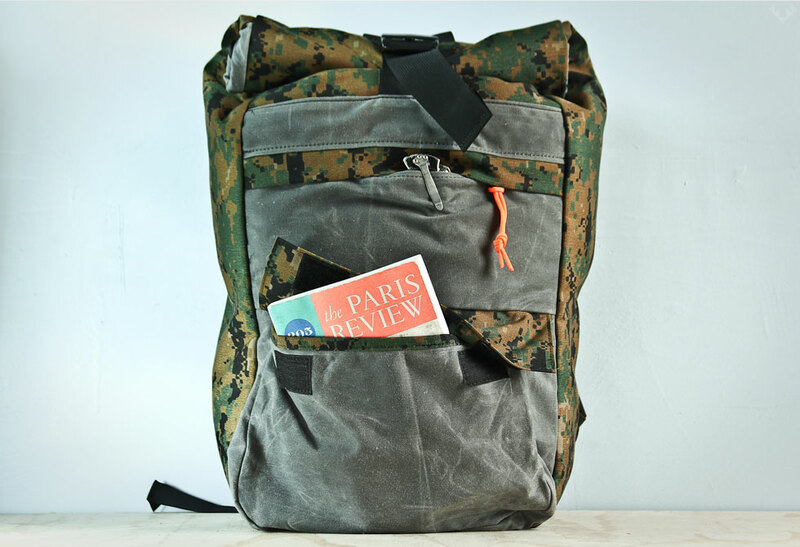 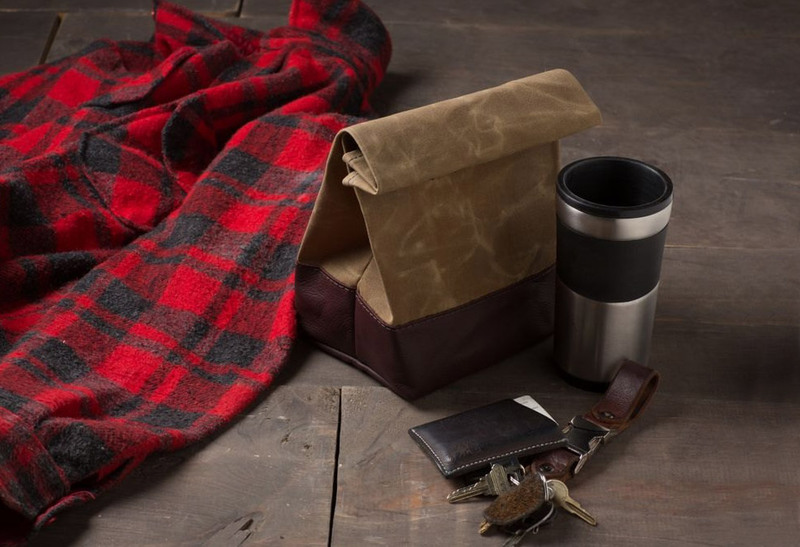 Crafted from a high strength polyester canvas that is coated with a synthetic resin makes these bags ridiculously durable, resistant to water, abrasion, and heat (up to 158 degrees Fahrenheit). 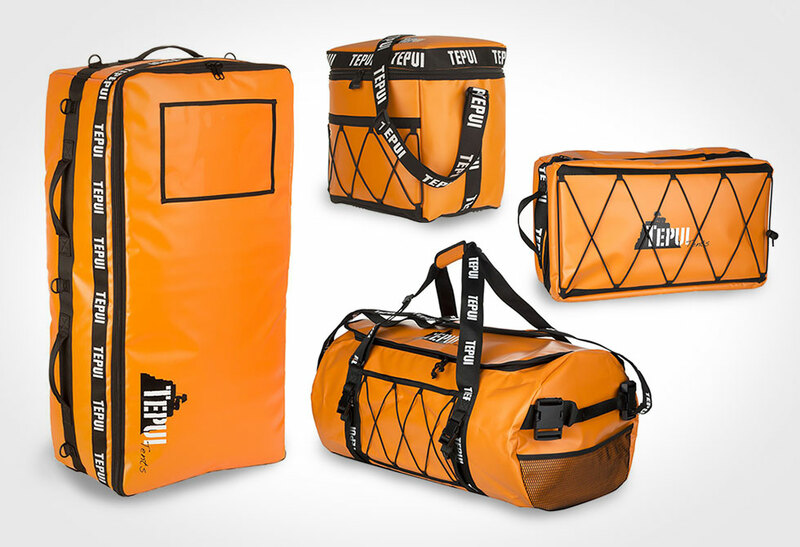 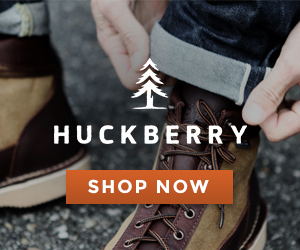 Where other competitors fall short with a single size, the Expedition Series is available in 4 distinct styles. 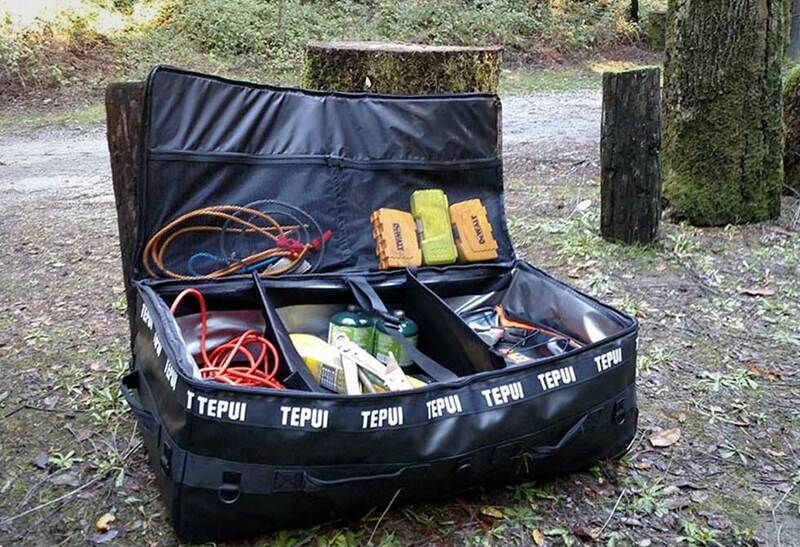 The insulated Day Pack, Large Duffle, Tool Case, and the suitcase sized Gear Container. 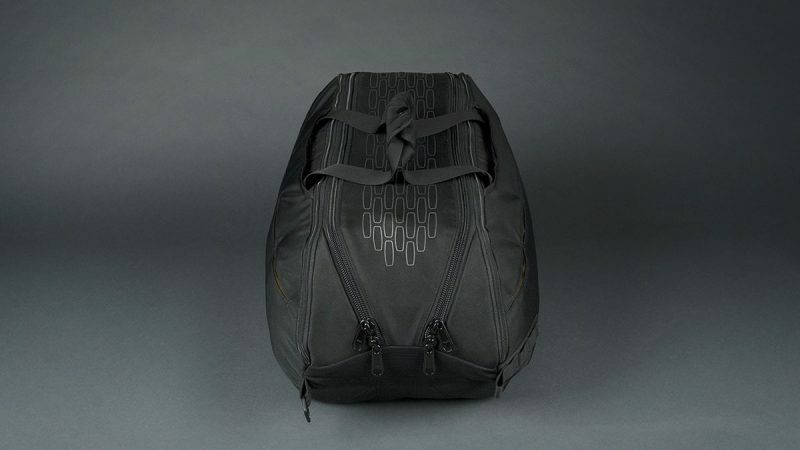 Each bag features bungee cord straps, adjustable should straps, multiple location padded handles and plenty of internal compartments.